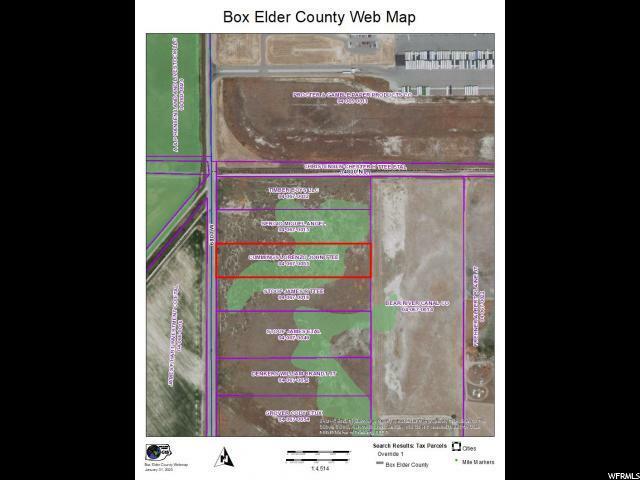 Land will need to be broken off the larger parcel if you don&apos;t want all of it. Zoning is RR20 which means 1/2 acre lots minimum, so a subdivision development is a possibility. What you buy will be broken off the larger piece by way of an agricultural division. Property faces west and is located on the east side of Iowa String Road. West Corinne Water provides the water to this property. The hook up fee is $8, 500. Septic is needed. Propane instead of gas. Power will need to come from 4000 North. Price is $12, 000 per acre for 5+ acres. 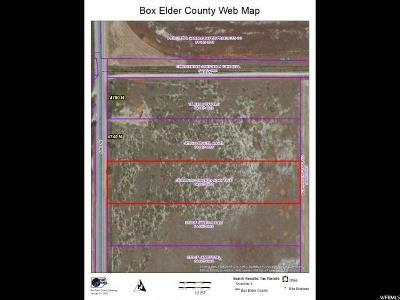 Ideal purchase is 5.5 acres for $66, 000 and keep the property in green belt with lower property taxes. County shows total acreage at 51, but it is not all contiguous and can be sold in smaller pieces.